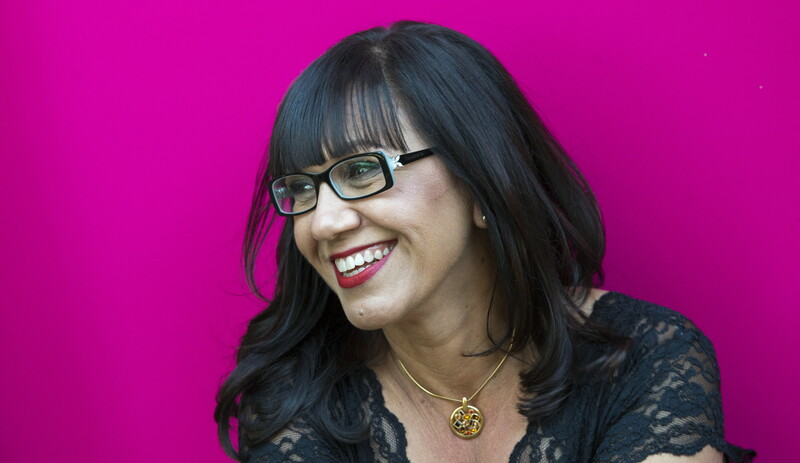 Dr Anita Heiss is the author of non-fiction, historical fiction, commercial women’s fiction, poetry, social commentary and travel articles. 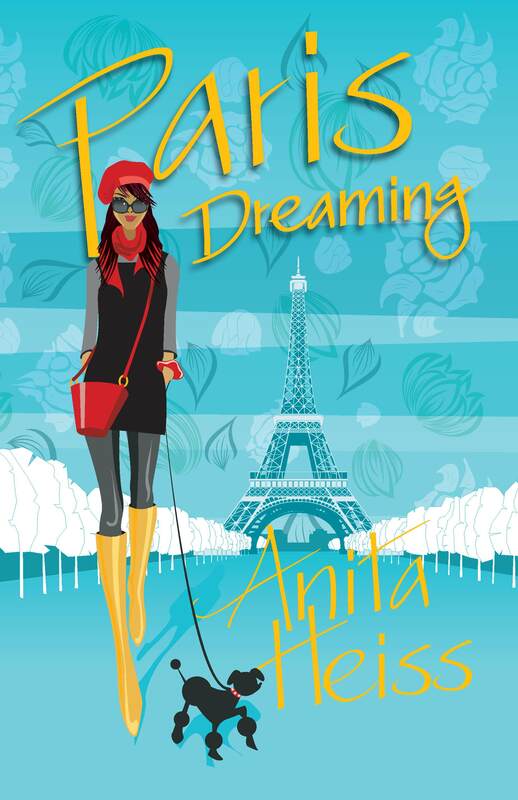 Anita has won four Deadly Awards for Outstanding Achievement in Literature for her novels Not Meeting Mr Right, Manhattan Dreaming and Paris Dreaming, and for the Macquarie PEN Anthology of Aboriginal Literature. 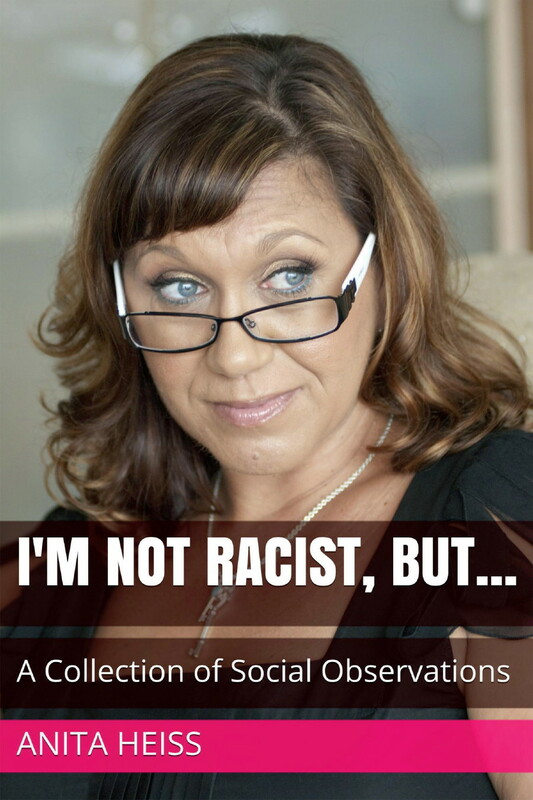 Anita is an Indigenous Literacy Day Ambassador and a proud member of the Wiradjuri nation. 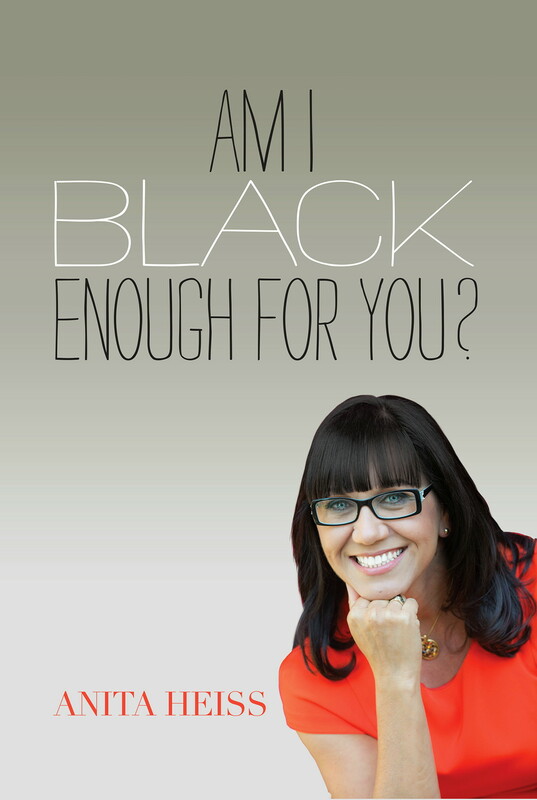 She was a finalist in the 2012 Human Rights Awards for her memoir Am I Black Enough for You? 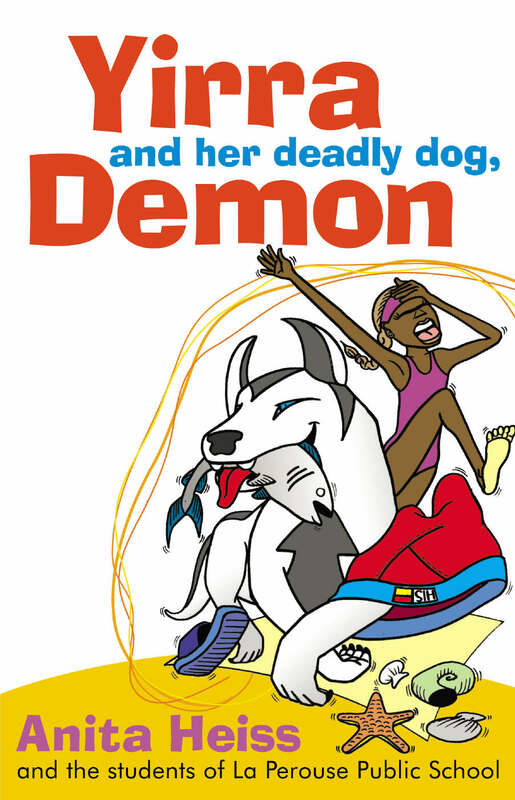 and was also a Finalist in the 2013 Australian of the Year Awards (Local Hero). 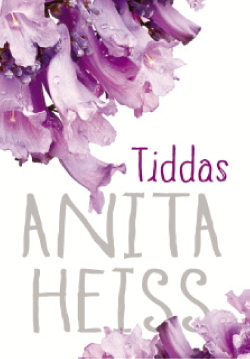 Anita’s latest novel is Tiddas (Simon & Schuster) and she calls herself a creative disruptor. My first writing job was as Editor of Aboriginal projects at Streetwize Comics back in 1992. I wasn’t great at writing comics, but I gave it my best shot for two years. My first book, Sacred Cows, was published by Magabala Books in 1996 after being rejected by most publishing houses in Australia. I just sent my mss out to everyone and had faith. I’d say my big break came with the release of Who Am I? the diary of Mary Talence, Sydney 1937 as part of the My Australian Story series in 2003. Today my office and desk are incredibly messy! With essays due, four synopses to write and research for my next book piling up around me, it’s more chaotic than I’d like it to be. I don’t usually write in my office though. I prefer to go to the library or to a retreat somewhere and have fewer distractions. I don’t really have a typical day as I may have a school visit, or a meeting, or just spend a morning answering emails, but mostly when working on a project I write in the A.M. and if the work isn’t done by dark it waits till the next morning. I exercise first thing most days as much for my mind as my body and an 8-km run will offset many hours then sitting behind a desk. I need absolute quiet when writing. I enjoy writing in libraries surrounded by books. I write in blocks of time – so 5-6 hours a day for six weeks to get a first draft of a novel done. I set goals – 2-4000 words per day. I am a plotter, and that means that regardless of genre I map out the entire book before I sit down to write in full. I do chapter breakdowns, character profiles with back stories. I spend more time and energy researching than actually writing, and by the time I start writing, I know the ending of the book. Most importantly, I never start a book-writing project now without having nailed the synopsis first. I get my book deals purely on a one-page synopsis these days. 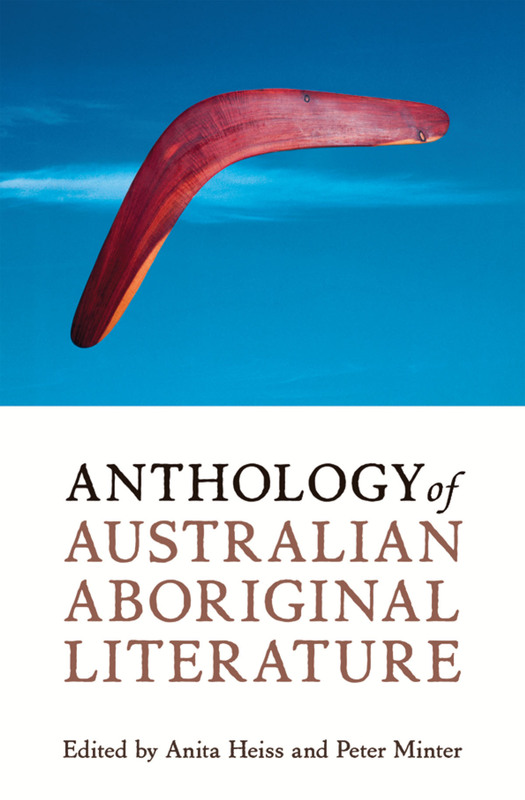 I am inspired by the gaps I see in the written story of Australia. I’m not short of ideas, storylines, concepts or publishers interested in my work. The main challenge for me is making a livable income while fulfilling my book-writing projects. I simply want to be the best storyteller possible. I’m conscious of my own flaws as a writer (limited vocab for example) but I’m motivated to continue writing stories that make a difference the best way I can. 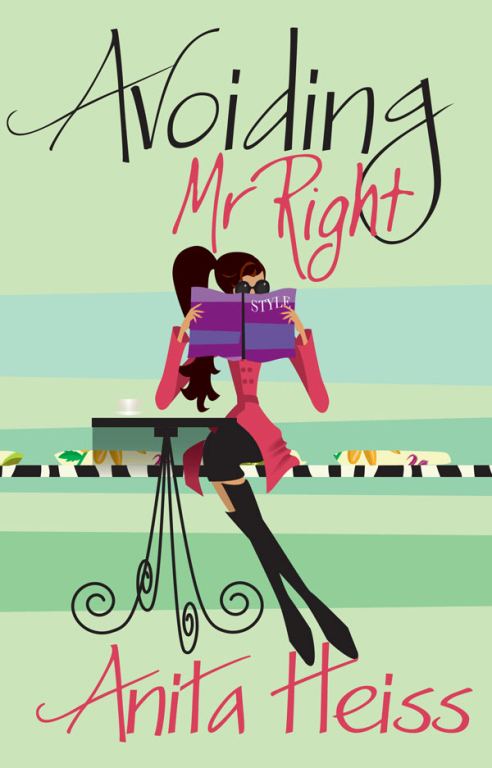 A change I would like to see is the way commercial women’s fiction and chick-lit is viewed by the literary world. It deserves the respect other genres receive. Books should be judged by their writing and their capacity to tell a story, not whether the story is about or by or for women. 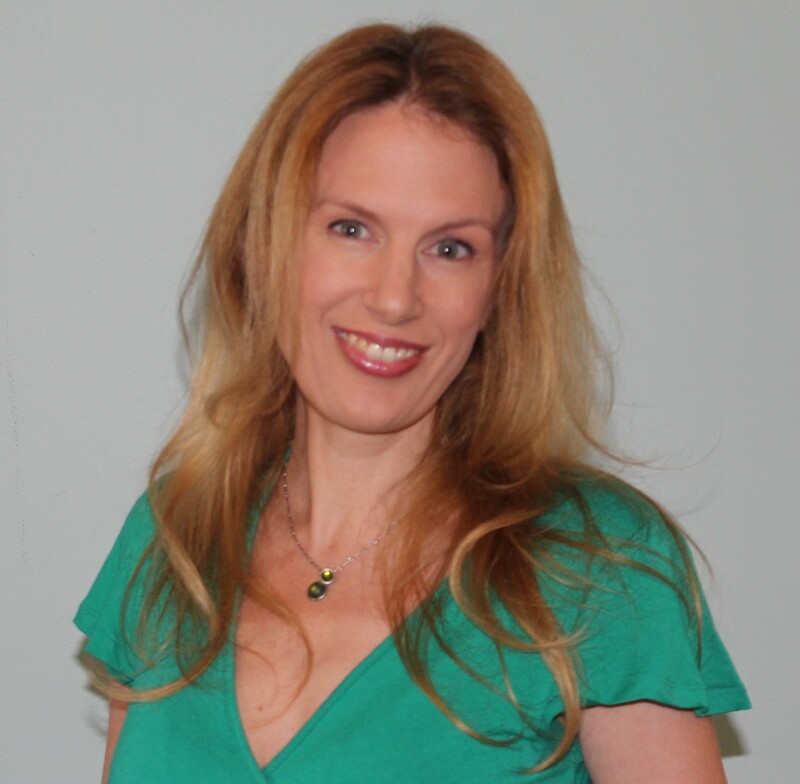 I was pleased to share my writing process with Nicole Melanson at WordMothers. I hope my words help you with your own writing. In a single free lecture, Dr Anita Heiss taught me more about ethical writing than I’ve learned in the rest of my life.